Here in one volume are the complete texts of two of the greatest epic poems in English literature, each a profound exploration of the moral problems of God's justice. They demonstrate Milton's genius for classicism and innovation, narrative and drama-and are a grand example of what Samuel Johnson called his "peculiar power to astonish." About Christopher Ricks (Editor) : Christopher Ricks is a published editor. 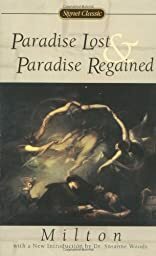 A published credit of Christopher Ricks is Paradise Lost and Paradise Regained (Signet Classics). About Susanne Woods (Introduction) : Susanne Woods is credited in . 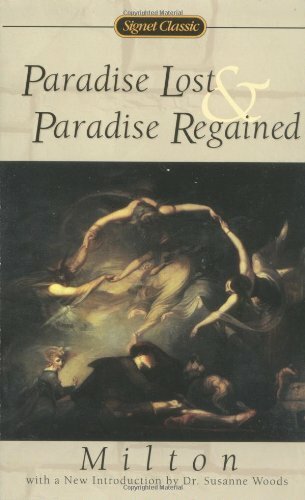 A published credit of Susanne Woods is Paradise Lost and Paradise Regained (The Signet Classic Poetry Series).